Aromatherapy for beginners – how to use plant oils, and how to get started & tap into the amazing world of aromatherapy. The extraordinary benefits of using the purest therapeutic-grade essential oils for your family, plus a review of 2 of the top brands. I’ve always been fascinated by the role that plants play in creating and maintaining good health. I remain convinced that pure plant oils are a part of God’s creation and gift to us, intended to support us and heal our bodies. It seems we were given all we need to live a healthy & joyous life on this earth. Essential oils are volatile liquids and aromatic compounds that are distilled or pressed from plants. Like the blood in our bodies, the essential oil of a plant contains life force and powerful compounds which can be used to seal a cut, protect a wound, provide nutrients and oxygen for cell regeneration, guard against harmful microorganisms and so much more. Sure, you can buy essential oils so easily (and even very cheaply) these days, even from your local pharmacy, but you are NOT going to get anywhere near the therapeutic effect most people actually want. As a result of this, many people nowadays believe that essential oils might smell good, but they don’t work. Well, they most definitely DO work, it’s all about the purity and quality. For as long as I can remember, I’ve always been interested in all things related to health and wellness, and also about all the ways that plants can provide for our needs. That’s why I’ve been interested in essential oils for a long time now, becoming a qualified Aromatherapist and Massage Therapist by age 21, which marked the beginning of my journey in the health and wellness industry, and of course my own personal health & wellness journey. So I want to share a little about Essential oils, why I love them so much, and how they really do make everything better. Are mood elevating and raise the vibration of the environment and our own spirit bodies. Are antiseptic & antimicrobial. Some are antifungal. Essential Oils are so versatile, you can use them to support and treat just about every wellness concern under the sun, and can also be used to create a COMPLETELY chemical-free life. Also, I’m re-discovering how powerful these magical potions can be to assist on the emotional & spiritual level. There are 3 main ways to use essential oils – Aromatically, Topically or Internally. 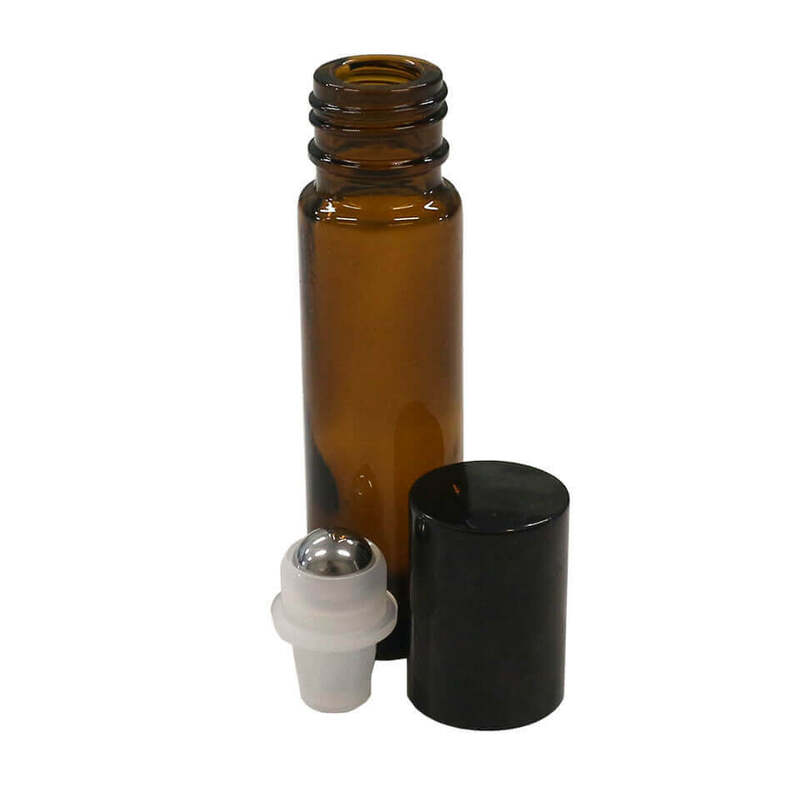 This refers to the inhalation of the oils and works well when you want the oils to enhance your mood or cognition, help with stress and relaxation, other emotional issues & sleep, to treat respiratory ailments and much more. Add a few drops of essential oil to a bowl of hot water. Cover your head and bowl with a towel. Breathe deeply and slowly. Many people find this very useful for congestion and migraines. Use your favorite essential oils in a diffuser – ours is nearly constantly going! Usage can depend on the diffuser, but you will generally fill the diffuser with water and add around 6-10 drops of undiluted pure essential oil. This means to apply the oils directly to the skin and works well for muscular, emotional, digestive issues, skin healing and much more. For emotional & spiritual effects – Place 1-2 drops of essential oil directly on pulse points & the back of the neck and massage in. Repeat as needed. Some of the oils always need to be diluted. Essential oils are very potent and some could be irritating to the skin if used undiluted. For muscular & digestive issues, skin healing or for use as a massage oil always follow the labels’ dilution instructions. A good general rule of thumb is to dilute at 2- 3% for healthy adults. So add 2-3 drops of pure essential oil to a teaspoon of carrier oil. If any irritation occurs apply any pure vegetable oil (like coconut oil) to the area to dilute. This works much better than using water. My absolute favorite way of applying oils is using a roller bottle like this one to dilute your blends in and for easy application on the go. These are available in 4-packs or 12-packs and are very reasonably priced. This means to ingest the oils. I believe that pure therapeutic-grade essential oils have a truly amazing power to heal, as the body will assimilate them SO easily. Used this way the focus is on physical wellness, and can help to treat many ailments systemically. Add 1-2 drops of oil (to taste) to meals when cooking. We LOVE adding drops of lemon oil to our Vanilla Coconut yoghurt – YUM!! NOTE: Always consult individual product labels for usage directions. Some essential oils are not for internal use. When used internally it is essential that you choose oils that are guaranteed for purity and potency. 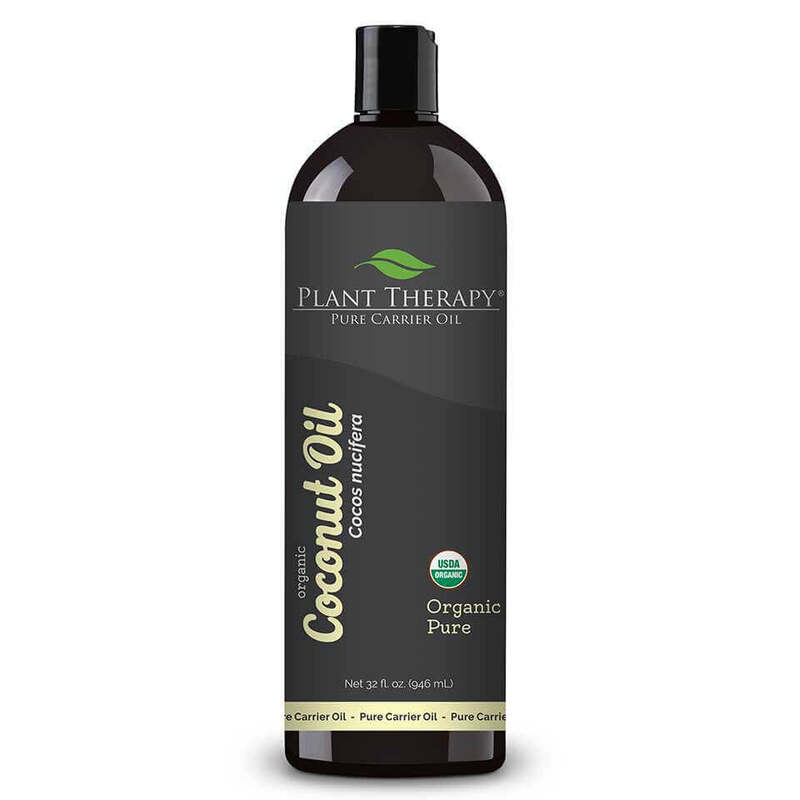 A carrier oil is any vegetable-based oil such as coconut, grapeseed, avocado, sweet almond, jojoba. My personal preference is this one from Plant Therapy. Super pure, organic, super absorbable, with all the benefits of coconut oil without the inconvenience of hardening in cooler weather. Another reason you would dilute your oils is to allow them to cover a larger surface area. I’d like to share a little of my journey of discovering this, plus I’ll review 2 major Aromatherapy companies – Young Living and Plant Therapy. I really wanted Plant Therapy to be THE ONE!! Plant Therapy are all about the synergy of the blending, which I love. Plant oil synergy is powerful as combining essential oils can give you are more potent effect than using them on their own, as they enhance each other. They have a 90-day money back guarantee, and you can purchase simply & easily through their online store. I did an organoleptic (multi-sensory evaluation – great word hey!) comparison between a few of my favorite oils in Plant Therapy & Young Living, such as Frankincense & Copaiba. And I had to admit that the Plant Therapy version of those oils just didn’t measure up to Young Livings. I do purchase some basic oils from Plant Therapy which I think are just as good. I really like a couple of their blends, such as Balance and Brain Aid. They have a great Kidsafe range. We love the Nighty Night blend in our toddler’s diffuser. Plant Therapy also do REALLY well-priced soft carrier cases to keep all your oils together & mobile. But I go to Young Living’s range to compliment this with some of their premium quality oils & products. I’ve known about Young Living Pure Essential Oils for many years, but I resisted becoming a member, just buying the occasional oil or two through friends. I knew they were the best, and the only oils I would trust enough to ever recommend ingesting or ingest myself, I knew the company had ethics and integrity. BUT I’m a rebel at heart, and resisted the business structure element, to my own detriment as I could have saved a LOT of money purchasing as a wholesaler years ago. So only last year, my partner and I have invested in what is absolutely proving to be the best way to bring as many of the oils as possible for the best price into our home, and incorporating these magical healing products into our lives. Young Living is the only essential oils company who can say that they control their product right from the selection of the seeds; cultivating, harvesting and distilling many of their essential oils on their own farms across the world. This gives Young Living the unique ability to verify their quality standards at every step of the process. Another reason I love Young Living is that all oils that can be ingested are clearly labelled as supplements and are certified GRAS (Generally Regarded As Safe) by the FDA. I love that each individual oil has specifications and safety info printed on the label. Also, some of their products are truly just ‘Wow’. Like their mouthwash & toothpastes (the kid’s toothpaste is so delicious, our toddler just wants to eat it, which doesn’t bother me as I know it’s so clean). Also, the Thieves Household Cleaner, which is so powerful & versatile you can use it to replace every chemical under your sink. Their waterless hand purifier is outstanding & their make up range is super clean & just beautiful. I’ve also had some amazing results with a few Young Living blends, such as Trauma Life, Release, Pan Away. They really are superior oils, and they just work! So some won’t like the MLM business structure. I personally swore off MLM business models years ago. However, I’ve since found that some of these models are improving upon their flaws, and have had to admit that there are just some MLM products that are hard to beat. For me, it is all about the product – the purity, consistency, quality and integrity behind it. I’ve found that Young Living is one of those product ranges that’s just hard to beat. The price – You are absolutely paying for premium product, and yes there’s a decent mark up involved. But if you can afford it I’d go Young Living all the way. But what I have personally found is that the range actually becomes very affordable when you utilize the business system and take advantage of the points system and monthly specials. So what I have found is that a combination of the two brands address all our Aromatherapy needs. Both Plant Therapy and Young Living have some amazing oils and blends. I’d suggest that if you are on a budget, build your basic range with Plant Therapy & throw in a couple of their basic blends, then go for Young Living when you absolutely want the best and a real therapeutic response, or you want to use an oil internally. Then select a few additional products from the Young Living range to support a healthy & toxin-free life, such as the Thieves cleaning range, the Oral Care Range & the Toxin-Free Make-up. Don’t hesitate to contact me if you’d like help with any of the above. I’m passionate about my oils, with around 25 years working with them, and am happy to help. Why do you love Aromatherapy, what are some of your favourite oils, blends and ways of using them? Very informative. Thank you for sharing your knowledge and experience. This was really helpful thanks!